From 20th January 2012 until today. That’s the time how long it took for the release of “Jupiter” by Von Der Lohe. FINALLY (!!) 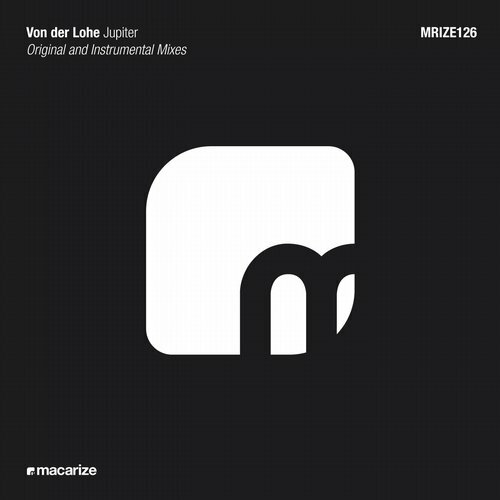 it is out on Macarize and I’m really happy for Von der Lohe as I’ve always supported him and his ideas over the last years and I’m proud that he finally can celebrate his first release! So… today is the day and after more than 2 years it finally happened. “Jupiter” is not just a track, not just a release, it is an energetic pryda-ish progressive house track which is very hard to find these days. It is something different compared to 99% of other releases you can purchase those days and we think Von Der Lohe is an artist to watch!